Our identity can be stolen right out from under us if we’re not careful. We’re not talking about your digital identity, we’re talking about your spiritual identity. You were designed to be a person of honor, love and grace. But, Satan wants to steal your identity. To convince you that you aren’t loved, God doesn’t care, and that you’re nothing. 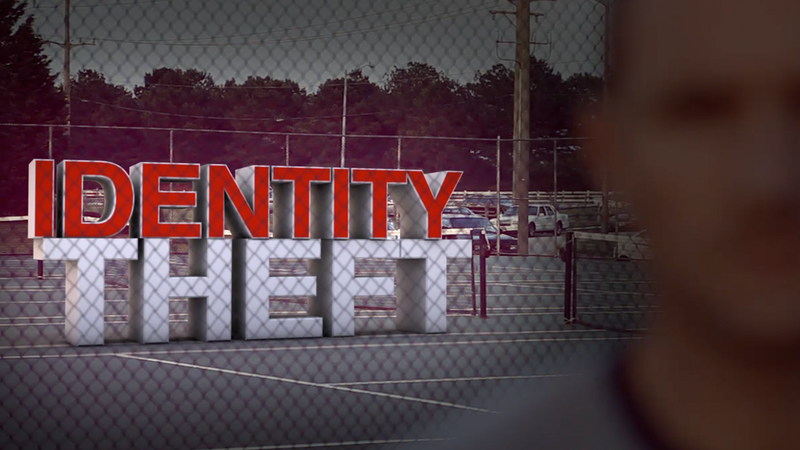 Let’s take a look in this series at “Identity Theft” and how God wants to protect us at the very core.